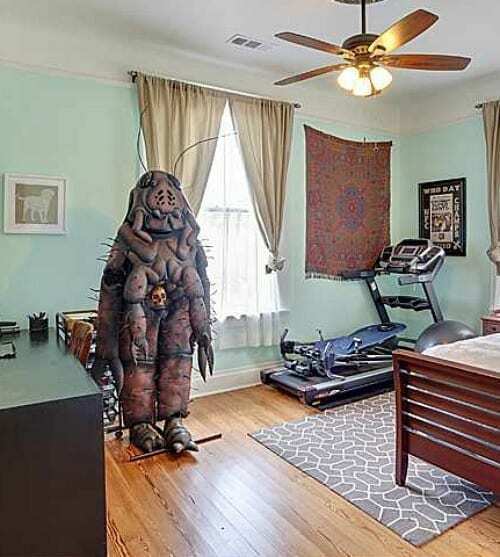 Ever been on Canada’s REALTOR® Listing Site) and been dumbfounded by the photos that you find? You can find everything from pets and owners reflected in mirrors, awkward objects left out on the counter, fuzzy photos, pictures of 3 or 4 steps, stains in the rug, grainy images that look like an old disposable camera took it – it’s incredible. 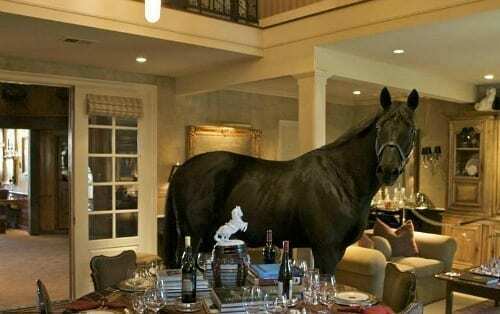 As a REALTOR®, I’ve been continually surprised by what I see, but I’m also aware that there are great agents out there that pay attention to detail and want your home to stand out. 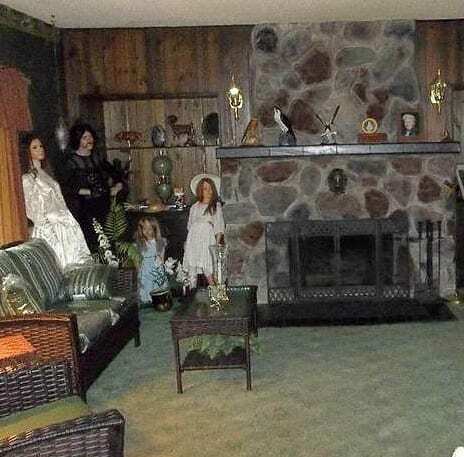 Checking agent photos is actually one way to vet out whether or not an agent is concerned with how their listings are marketed, but there is good reason to pay attention to our marketing. 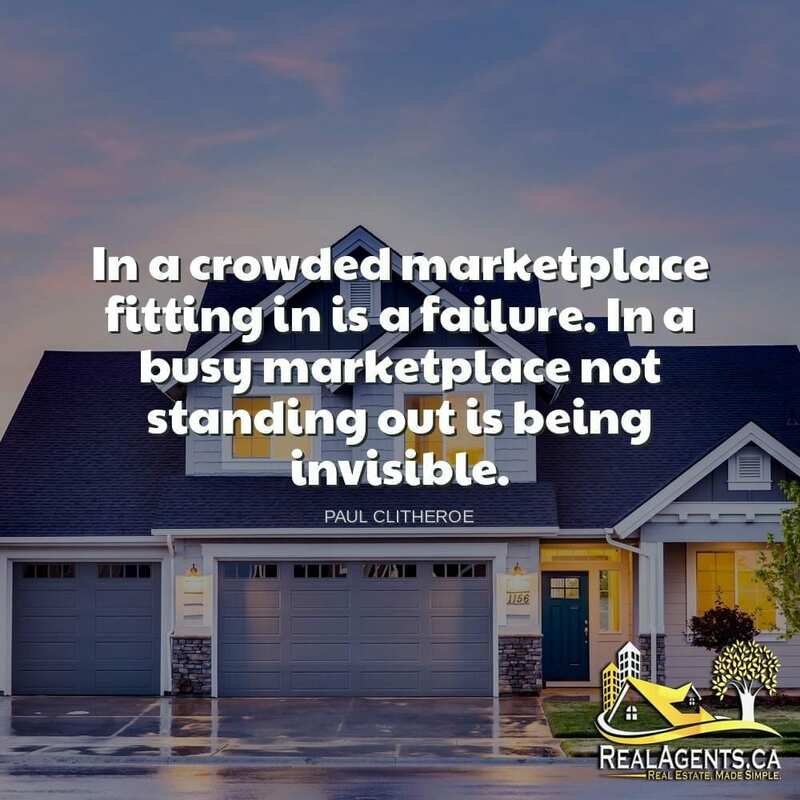 As Paul Clitheroe mentions in his quote, you need to stand out. At any given time (depending on where you live) there are 100’s, if not 1000’s, of homes on the market. 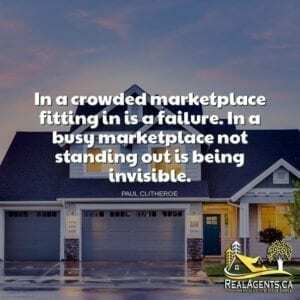 I agree 100% with him that if it’s crowded you need to stand out, if you do nothing or even just be average, you are likely going to be invisible – or at the very least take longer to sell and possible even for less money. Feel Free to Save and Share! Paul Hugh Clitheroe AM (born 7 July 1955 in Nottingham, England, UK) is an Australian television presenter, radio presenter, financial analyst, financial advisor and publisher.